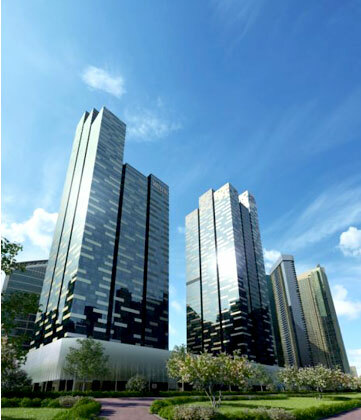 Acoustic & Environmental Solutions Pte Ltd (AES) was incorporated in year 2002 by multi-disciplinary engineers with extensive experience in design and project execution. We provide acoustic consultancy services in architectural, building, environmental and industrial acoustics, noise & vibration control and electro-acoustic in Singapore and the regional countries. AES is an independent consultant providing high quality and professional engineering advice ranging from analysis, initial design and specification, to prediction and field acoustic testing for performance assessment or remedial engineering solutions. With in-house expert staff and the substantial backing of our own state-of-the-art acoustic instrument and modelling software, AES is able to offer a complete service in all aspects of acoustic consultancy for any scale of project.